New in box for a special price! PrimaLuna “Original” models! Last week we shared the photo from Henk van Heghe of his PrimaLuna ProLogue One Amplifier on our facebook page. The amplifier where our “PrimaLuna” journey started with! After the ProLogue One we introduced several other products, like the ProLogue Two, Three, Four, Five, Six & DiaLogue One, Two, Three, Four, Five Six and Seven. 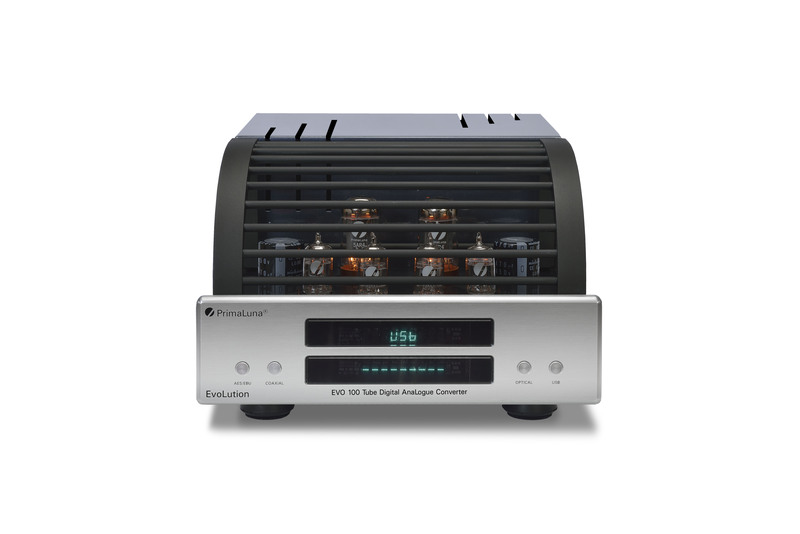 Now these amplifiers we like to call them the “original” models! These “orginal” models are not in our current program anymore, but we stil have a few units available! New in box for a special price. Please find below the “original” models that we have available. The amplifiers have a voltage of 230. If you have interest in the amplifiers mentioned in the album send us a message with your full name + the country where you living. This entry was posted in PrimaLuna, ProLogue Original Series, Versterkers - Amplificateurs and tagged primaluna, PrimaLuna original models. Bookmark the permalink. 6 Responses to New in box for a special price! PrimaLuna “Original” models! Few week ago I acquired a Prologue Five making use of your special price deal. It complements a Prologue Three I have since 2007. The Three is equipped with Mullard GZ34s, Phillips Miniwatt 12AU7s and Telefunken 12AX7s. The Five is driving a pair of Thiel CS1.5 and a REL Storm. Beautiful! Thanks for building these awesome amplifiers. Do you have a distributor in the Philippines? I am interested in the Prologue 5. How much is it? My name is Quirino Reyes, from the Philippines. 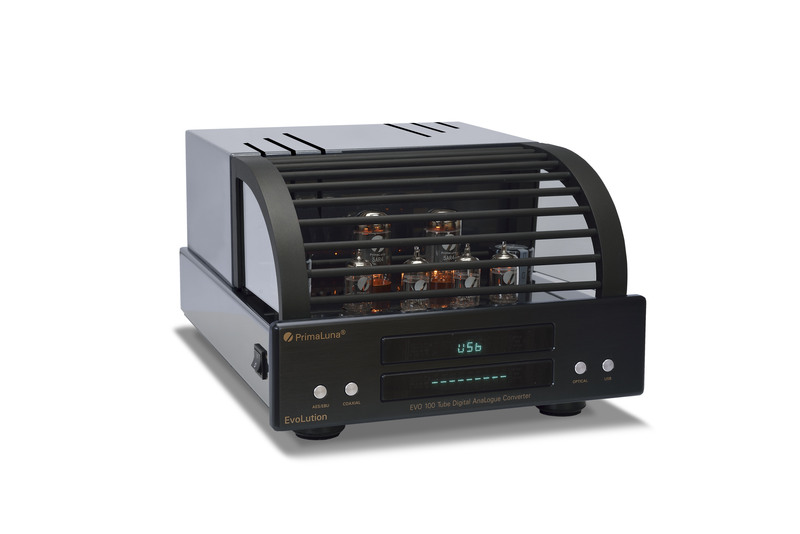 I would like to purchase a Prologue integrated ‘originals’ amplifier. Dear Alan. Thank you very much for your interest in our products. Much appreciated. The ProLogue One ( Original ) series is not available anymore. We might have some other interesting PrimaLuna products for you available. Please send an email to jochem@durob.nl and we provide you with all the information.